Aeromexico has dropped the price of their winter flights from Toronto to Oaxaca, Huatulco, Merida, Manzanillo, Puerto Vallarta, and Cancun, Mexico down to between $284 and $323 CAD roundtrip. 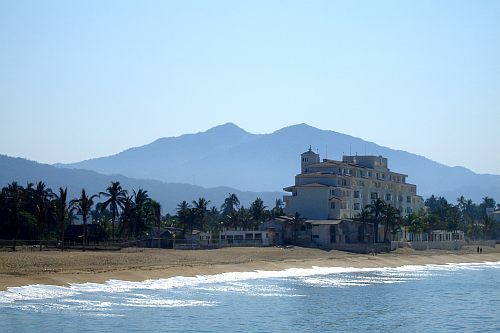 The flights to Manzanillo are the most interesting. To Puerto Vallarta and Cancun, you are probably better off with a much faster, non-stop flight, even if it is more expensive. However, there aren't any non-stop flights from Toronto to Manzanillo, and Aeromexico's flights are about as fast as you can get there. toronto, yyz, flight deals, cancun, mexico, cun, puerto vallarta, pvr, sjd, manzanillo, zlo, north america, aeromexico, san jose del cabo, merida and mid.